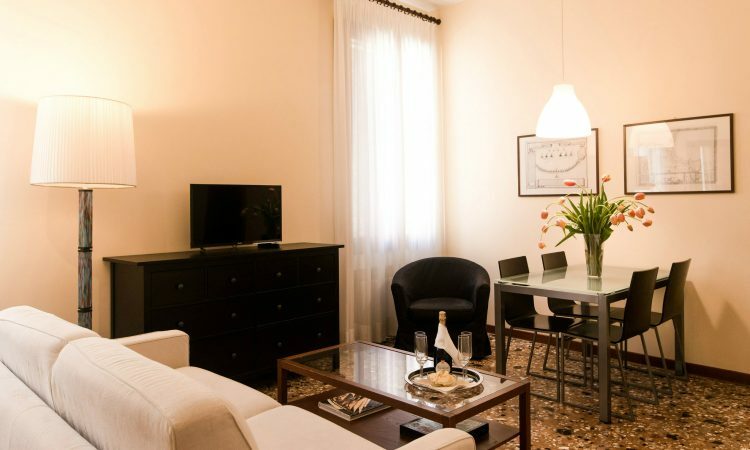 Your dream comes true, live Venice at best! Today there is a new way to spend your vacation in Venice. Forget about standard hotels or endless "google review" sections. Forget about a rigid offer with things at given time, in a given way, should you like it or not. It's time for you to take your journey freely, plan your visit and relax enjoying this enchanted place called Venice. 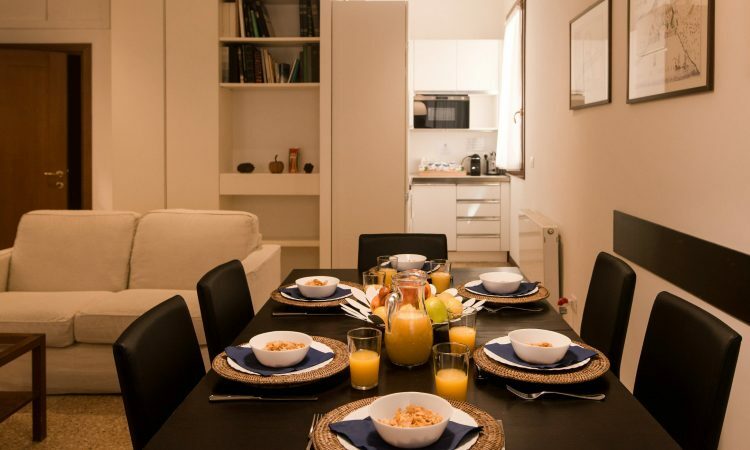 We offer you different apartments to fulfill your needs, whether you are a large family, a group of friends or simply a couple looking for a romantic trip to Venice. 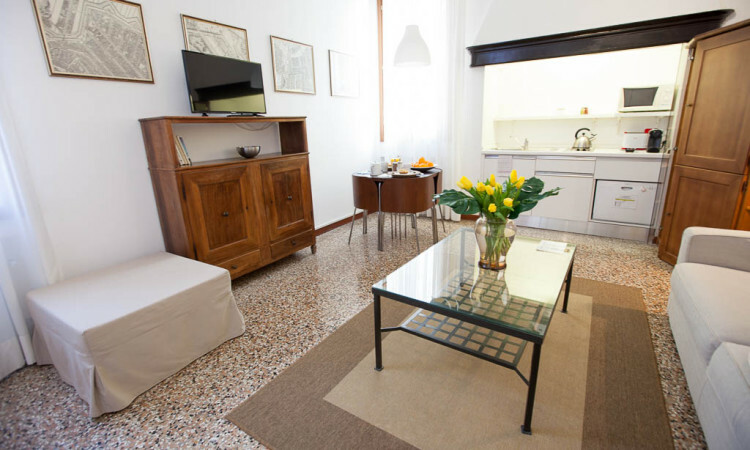 Residence Ca' Foscolo is a beautiful palace 2 minutes walk from the famous Rialto Bridge, right behind a corner on a narrow "calle" that guides you toward the small "campiello" where our residence rises upon the shallow, calm water of the canal. Precious dwelling of the noble, ancient Foscolo family, one of the oldest dinasty among the founders of the City and the "Serenissima" Republic, our residence opens its doors after a complete renovation becoming the finest apart-hotel in the Lagoon. Welcome to Ca' Foscolo, welcome home. This vacation was my gift to my husband. We had the most romantic, relaxing and beautiful time of our life. We felt like home! Thank you guys, you are adorable!